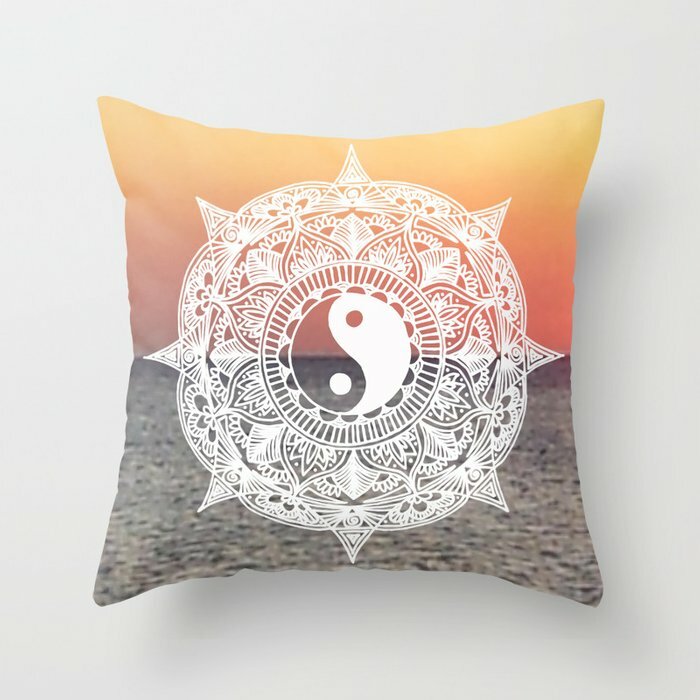 I have been super busy this week as I just started a new job, but I managed to complete a new design this weekend, called Sunset Yin Yang Mandala! 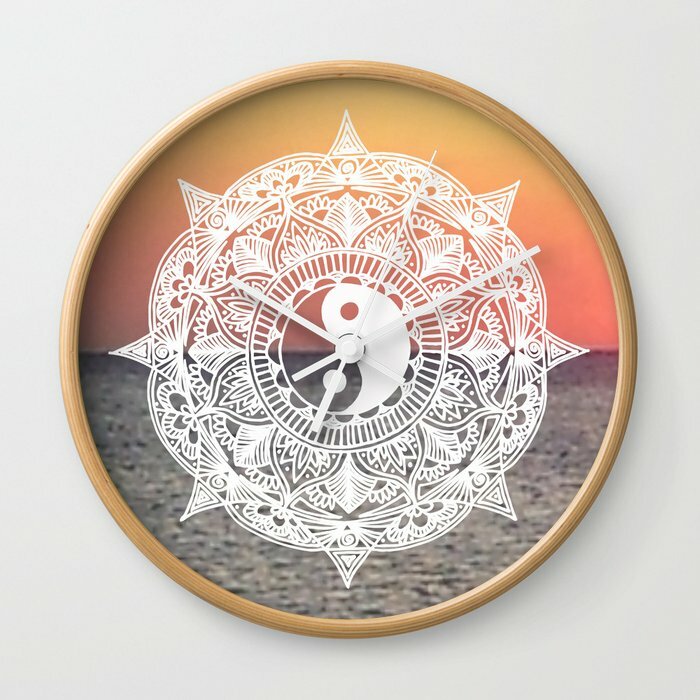 I am really enjoying creating these digital collage mandala pieces, as I get to use both digital and traditional techniques by combining my hand drawn mandalas with my digital photographs! Plus — I’ve finally found an artistic use for some of my photographs, which is great! 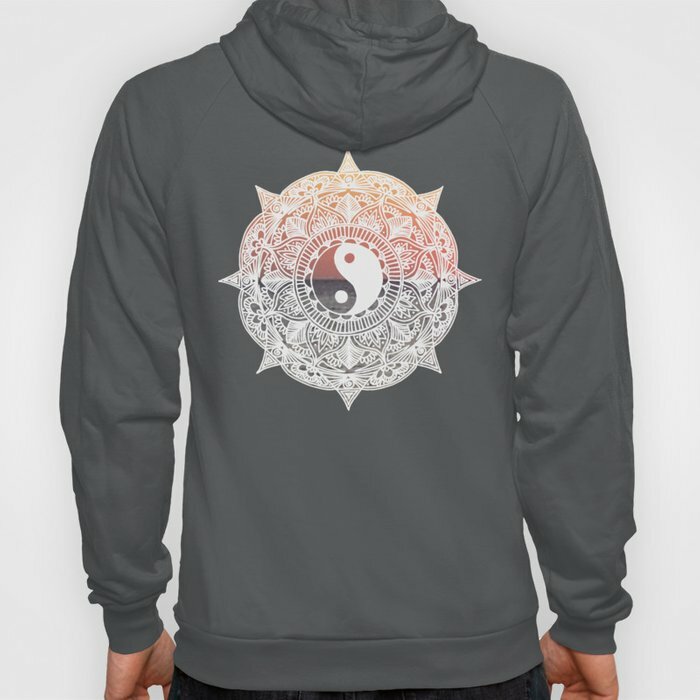 This design looks nice on the products in my Society6 and RedBubble stores. Below is a sample, but check out those websites to see the full product lines! What do you guys think of this piece? Feel free to leave any comments you may have below. 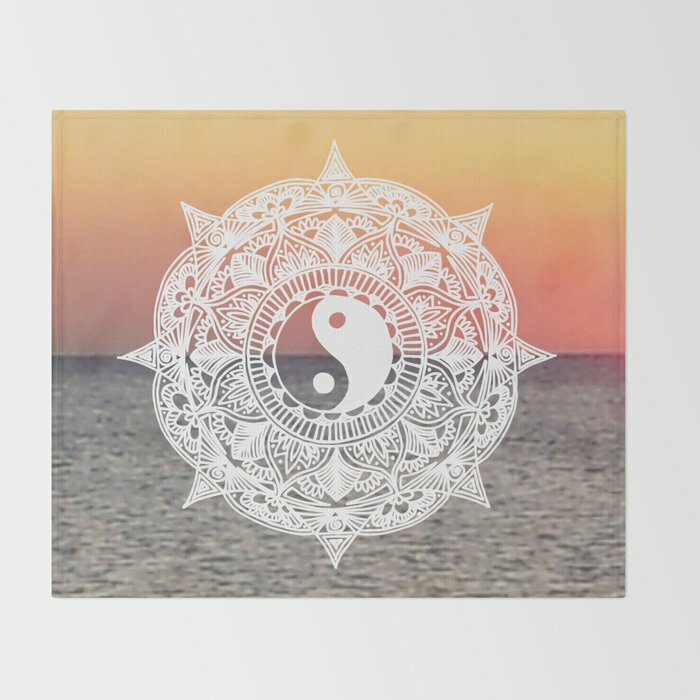 Since I’ve had some good feedback so far on these I think I will make a few more like this 🙂 My mandalas seem to be selling quite well recently, which is awesome. Make sure you follow my blog so you don’t miss my next post! ‹ PreviousNew on Zazzle: Leggings!